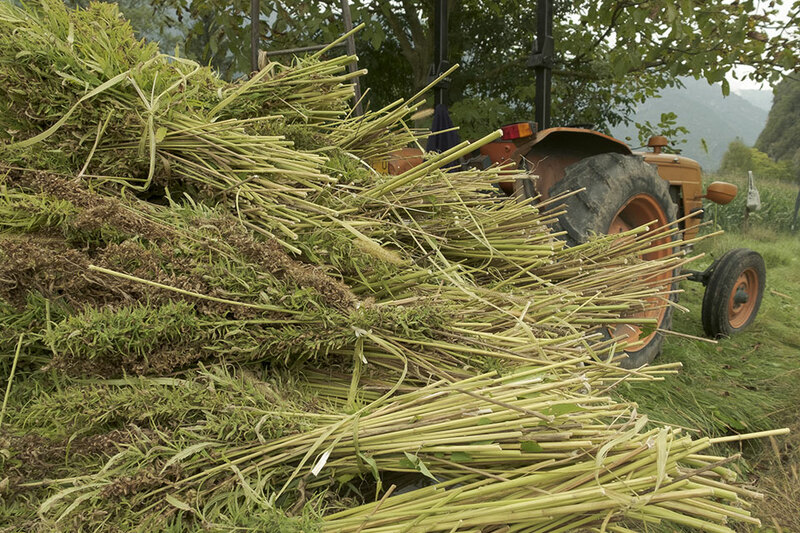 Senate Majority Leader Mitch McConnell (R-KY) reaffirmed on Friday that provisions lifting the federal prohibition of hemp will be included in the engrossed language of H.R. 2: The Agriculture Improvement Act of 2018 (aka the 2018 Farm Bill). The must-pass legislation is currently being debated by leadership in conference committee.